ICYMI The Talk Was Awesome This Week! Actress Kelli Garner discusses her upcoming miniseries on “The Talk,” Friday, May 22, 2015 on the CBS Television Network. 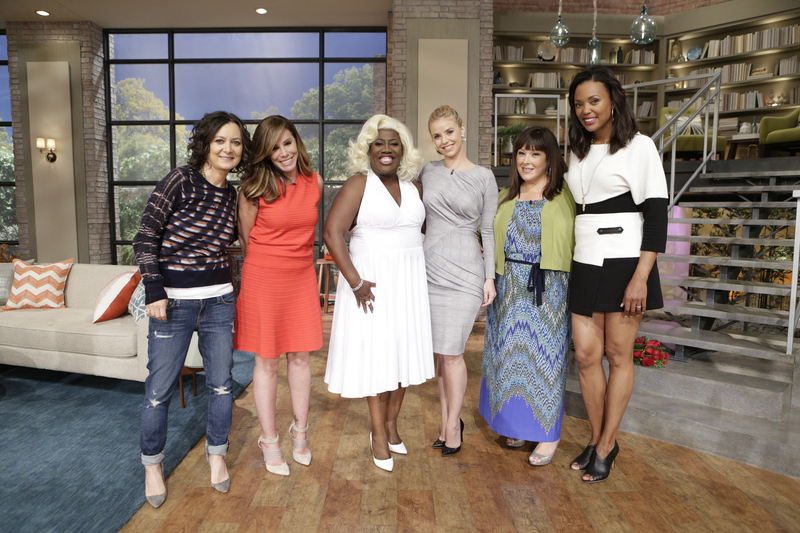 From left, Sheryl Underwood, Sara Gilbert, Kelli Garner, Melissa Rivers, Carnie Wilson and Aisha Tyler, shown.